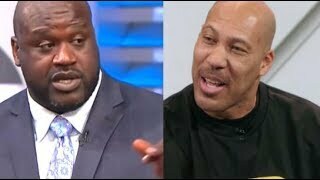 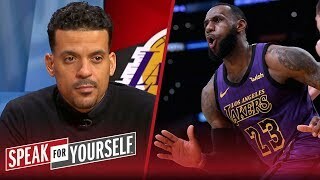 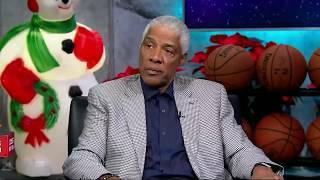 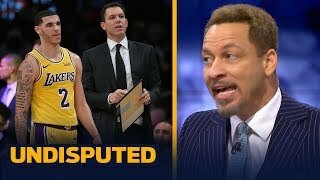 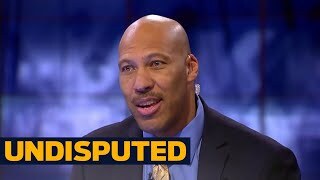 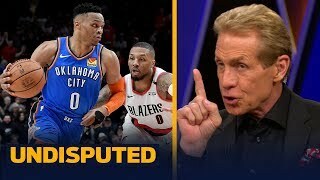 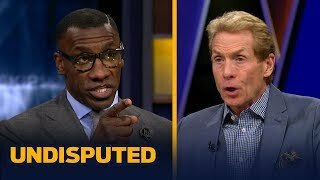 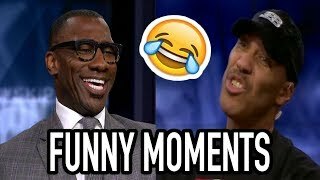 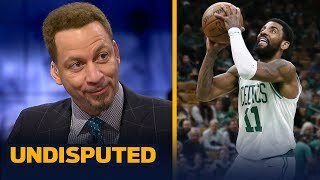 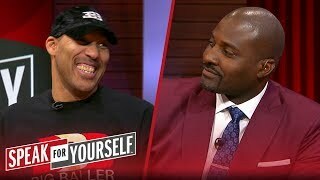 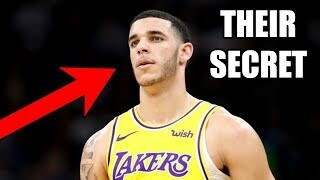 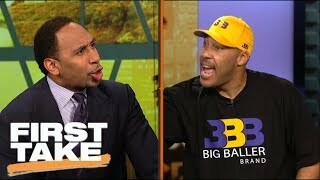 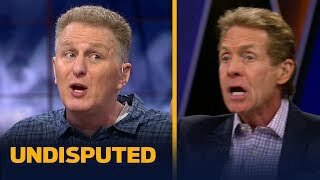 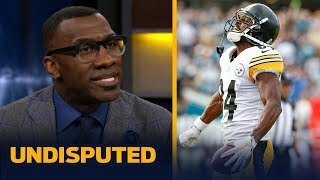 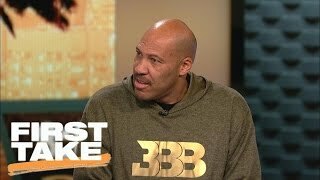 Download this Video List LaVar Ball joins Skip Bayless and Shannon Sharpe to discuss the current state of the Los Angeles Lakers. 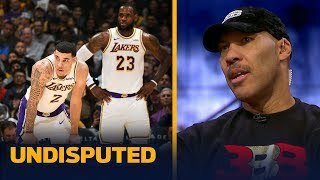 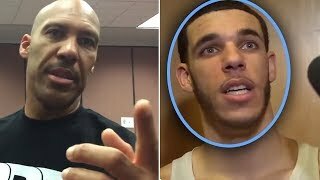 LaVar stuns Shannon after claiming Lonzo Ball is better than King James. 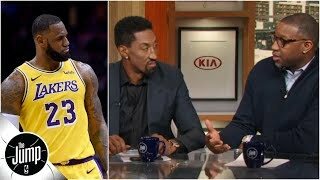 Plus, hear why LaVar believes Luke Walton is the 'worst coach' for the Lakers.